25 Amps 3 pole AC contactor has coil rated voltages with 24V/110V/220V AC for selection, 3P+NO or 3P+NC, bypass. Rated current 380V/25A, 660V/18A, low cost and manufacturer direct sale. 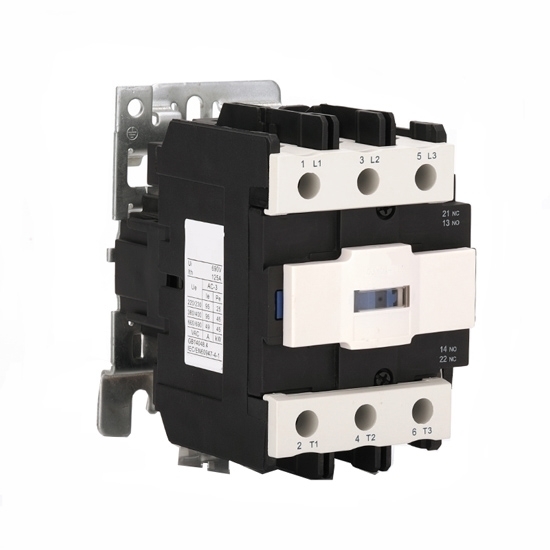 3 pole 25A AC contactor, coil voltage available 24V/110V/220V, rated currrent 25A. 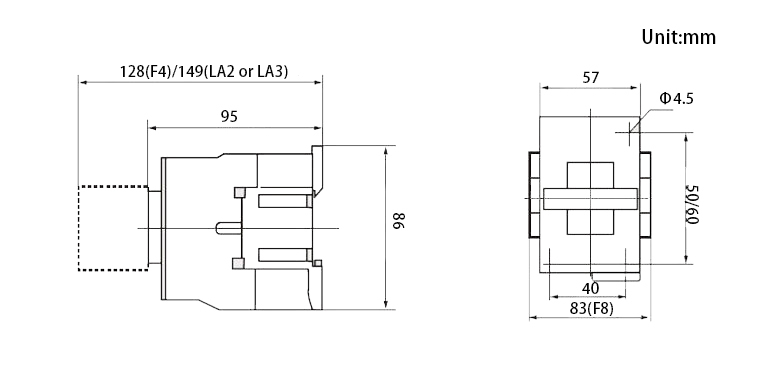 AC contactors are widely used in electric drive systems. Tips: Noice of AC contactor, how to solve? Insufficient power supply voltage, insufficient electromagnet suction. The magnetic system is improperly assembled or shaken by vibration or the parts are stuck, the core cannot be absorbed. The surface of the pole is rusty or foreign matter (such as grease, dust, hair, etc.) invades the core surface. Contact spring pressure is too large. Iron core pole wear is excessive and uneven. Increase the voltage of the operating circuit. This system should be adjusted during processing to identify and eliminate the inflexibility of the machine. Replace the core or short circuit ring. 25Amps AC contactor was easy to use in my implementation. The locations for inserting the wires are nice and large which made setup easy.